Here's our team for TKPT St Maarten next month! 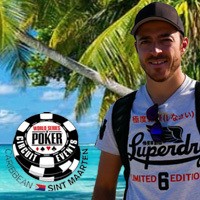 They all won their way to the Caribbean in online satellite tournaments at Intertops Poker and Juicy Stakes Poker. Chris Perkins and Tim O'Keefe were with us last month at CAPT Seefeld. Tim just recently quit his day job to go pro and Chris is almost ready to do the same. Elena Stover, a professional player who's tournament travels have recently taken her to Prague, Berlin and Florida, will also be joining us in St Maarten. So will John Curcuru who's hoping to keep up the momentum that started in Vegas last fall. 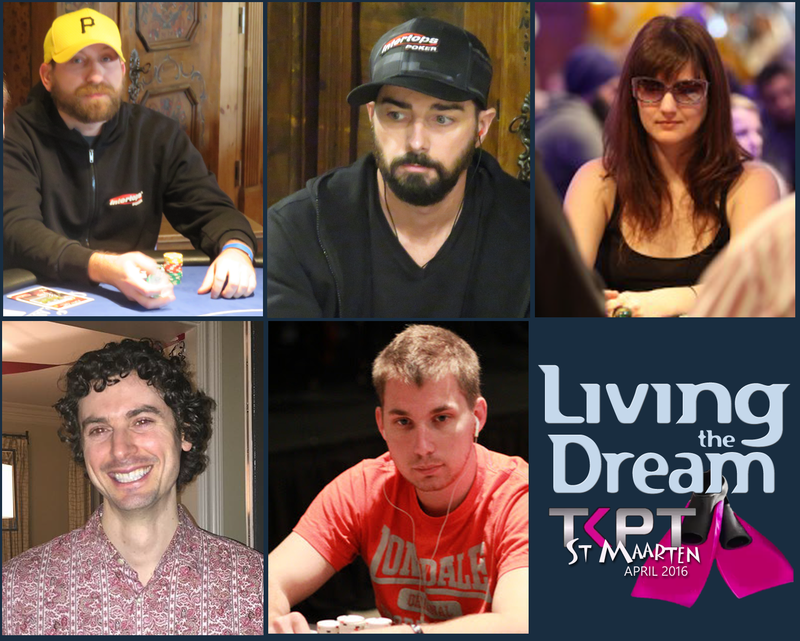 From EPT Prague in December to tournaments in Atlantic City and Niagara Falls more recently, Hungarian Gabor Kresco has also been on the tournament trail. As usual, we'll be along to get it all on video. Check back for daily video reports from the Caribbean begin April 27th.